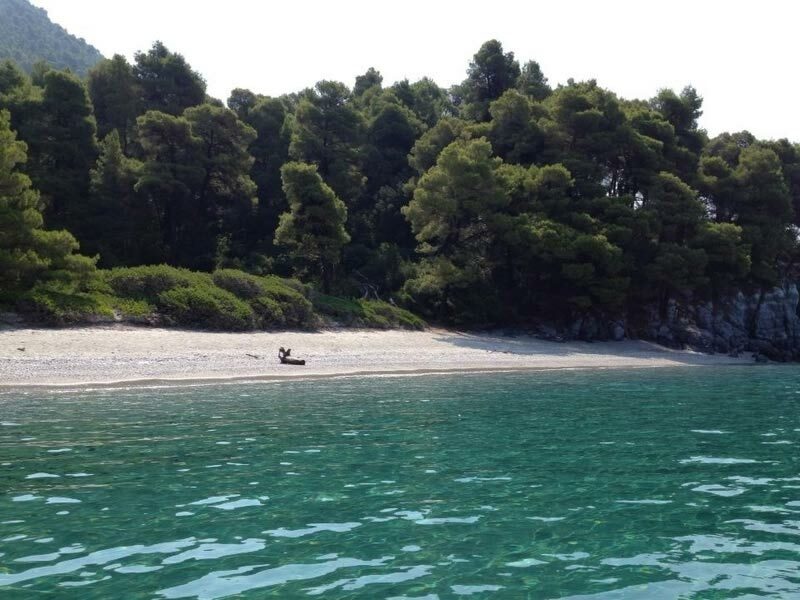 The beaches of Skopelos are famous for their unique natural beauty thanks to the crystal blue waters and the abundant vegetation surrounding them. 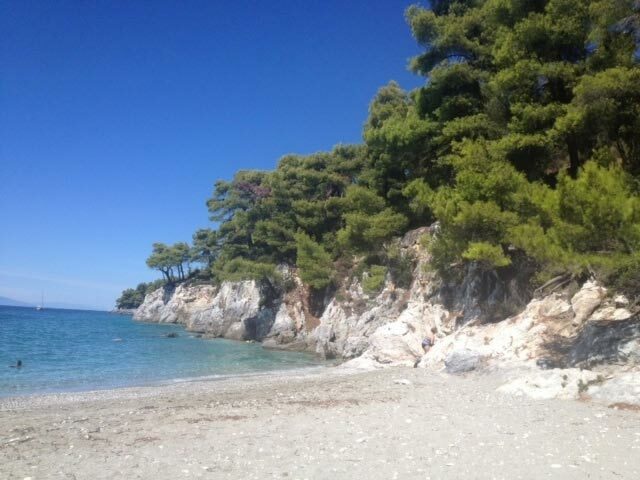 Some of the most beautiful beaches of the island are Staphylos, Velanio, Limnonari, Panormos, Andrines, Milia, Kastani, Chovolo, Neo Klima and Glysteri. 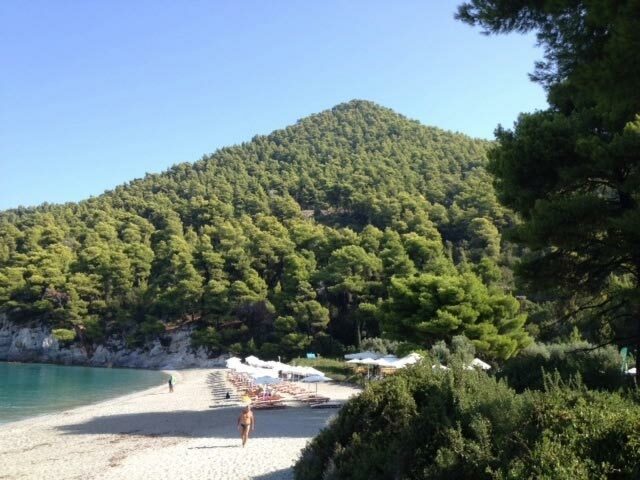 The rich and lush forests of Skopelos offer beautiful trails for those who want to discover the natural beauty featured in our island. Explore these wonderful trails or feel free to ask for additional information regarding guided walks upon arrival.